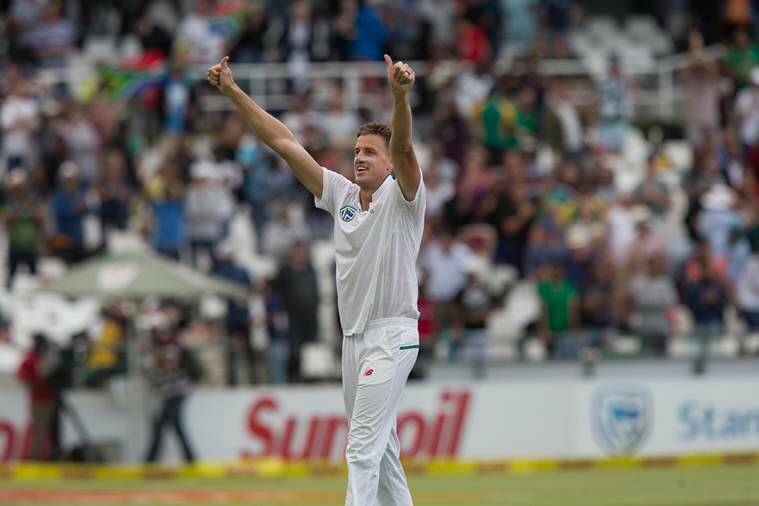 Morne Morkel, playing his final Test in Cape Town, took five wickets on Day 4 as Australia were all out for 107 and lost by 322 runs. South Africa have taken a 2-1 lead in the series. Stand-in Australia captain Tim Paine apologised for the ball-tampering controversy that has overshadowed the third test after South Africa seamer Morne Morkel ripped through the visitors’ batting line-up to inflict a 322-run defeat on Sunday. The scandal-hit Australia team, which has been caught up in a storm ever since Steve Smith confessed on Saturday that senior players in the side hatched a plan to tamper with the ball, were booed and whistled throughout the day as they were skittled out for 107 in their second innings. Morkel picked up five wickets for 23 runs as the hosts took a 2-1 lead in the tempestuous four-match series. Paine, drafted in to lead the side after Smith and vice captain David Warner stood down before the start of play on Sunday, apologised for the incident that has been condemned around the world. “It’s been horrible 24 hours, difficult for all of us. I want to take this opportunity to apologise to our fans for what has happened,” he said at the post-match presentation ceremony. “We are disappointed, too, with the way we folded in the last two hours of what was a really horrible test match,” added Paine, whose side lost 10 wickets after tea on day four to lose the test.